India on Friday will launch its Earth observation satellite Cartosat-2 series weighing 712 kg and 30 co-passenger satellites (29 foreign, one Indian) with its rocket Polar Satellite Launch Vehicle (PSLV), the Indian space agency said. According to Indian Space Research Organisation (ISRO), the PSLV rocket’s XL variant is expected to lift off on Friday morning at 9.29 a.m. from the Sriharikota rocket port. The 30 satellites will together weigh 243 kg and the total weight of all the 31 satellites, including Cartosat, is about 955 kg, ISRO said. The rocket will sling the satellites into a 505 km polar sun synchronous orbit (SSO). The co-passenger satellites comprise 29 nano satellites from 14 countries – Austria, Belgium, Britain, Chile, Czech Republic, Finland, France, Germany, Italy, Japan, Latvia, Lithuania, Slovakia, and the US as well as one Indian nanosatellite. The 29 international customer nanosatellites are being launched as part of the commercial arrangements between ISRO’s commercial arm, the Antrix Corporation Ltd and the international customers. The Indian Space Research Organization (ISRO) launched the PSLV-C38 rocket today at 9:29 AM. 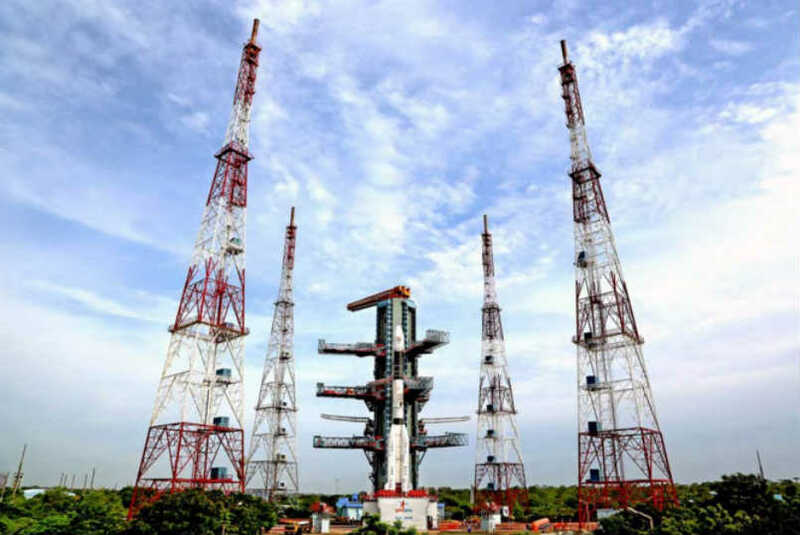 The rocket carrying Cartosat-2 series satellites and 30 co-passenger satellites was launched from the First Launch Pad (FLP) of Satish Dhawan Space Centre (SDSC) SHAR in Sriharikota. As ISRO completes another successful launch, here are five important things you need to know about today’s mission. Current time: 04-25-2019, 01:45 PM Powered By MyBB, © 2002-2019 MyBB Group.